The best-selling author and chief declutter is starring in a Netflix TV series. 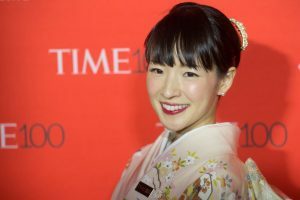 Best-selling author Marie Kondo is soon to star in a Netflix TV series. Having sold 8.5 million copies of The Life-Changing Magic of Tidying, Kondo is known around the world for her transformative decluttering skills. She believes in only keeping belongings that “spark joy” and that living an organised, tidy life has huge benefits. 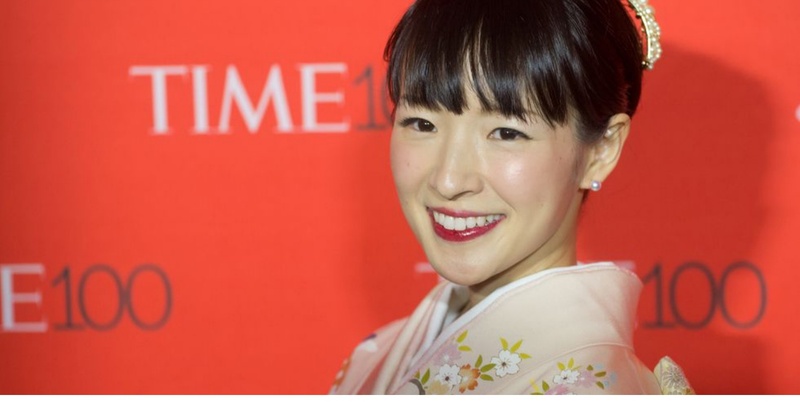 The Hollywood Reporter writes that the eight-episode first season will focus on Kondo as she guides eight people through her KonMari tidying method, helping them to find “joy in their homes, transforming their lives in emotional and surprising ways”. The president of Net-a-Porter and Mr Porter, Alison Loehnis’s house is as elegantly curated as her wardrobe.